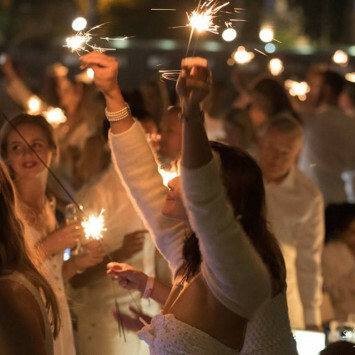 Le Dîner en Blanc will return to Melbourne in late Spring 2019 with date to be released soon. 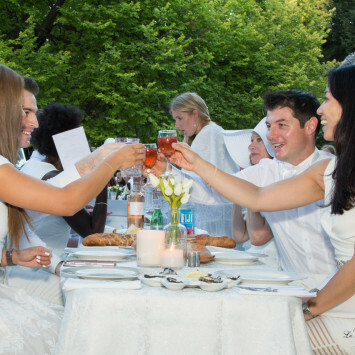 We were honored and thrilled that you spent the evening with us for our 4th edition of Le Dîner en Blanc – Melbourne on 24th February at the Museum Plaza, nestled between the Royal Exhibition Building and the Melbourne Museum. 2100 guests dined under a beautiful sky, inspired by the scenery and the history of the location. Our evening can be described as nothing short of magical! 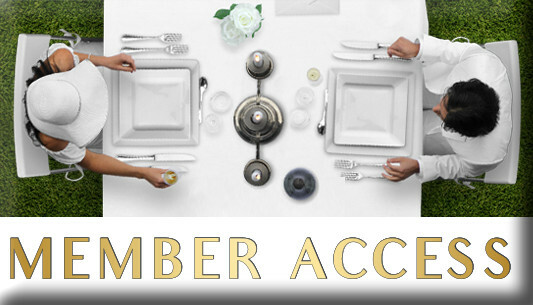 Le Dîner en Blanc – Melbourne is truly becoming the “can’t miss” event of the season. 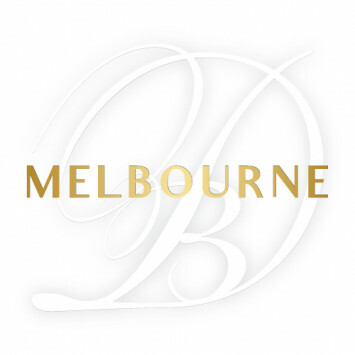 Over 2,000 guests will be joining us for the 4th edition of Le Dîner en Blanc Melbourne on February 24th 2018. If you're one of the lucky 2,000 guests attending on February 24th, the only way you can wine while you dine is by pre-purchasing your alcohol through the eStore. The eStore is currently open, however not for long. Avoid disappointment and pre purchase your wine by Thursday 15th February before it's too late. 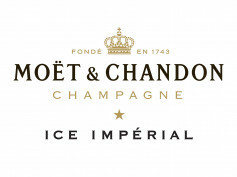 Please note this is strictly a no BYO alcohol event and there will be nothing available to purchase on the night. 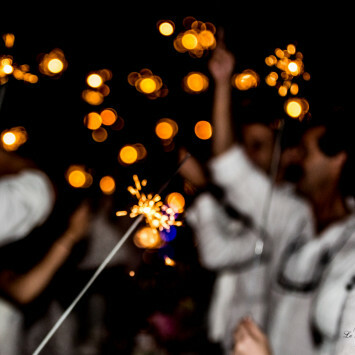 Struggling for inspiration on what to wear for Le Dîner en Blanc? 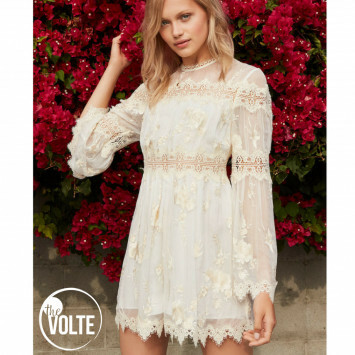 It has to be white and it'll be alright with thanks to The Volte style team. They've chosen a selection of their favourite dresses to stand out in the sea of white on February 24th. One of the best nights ever!!! So much fun!